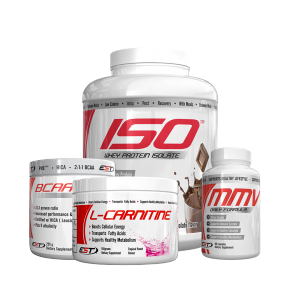 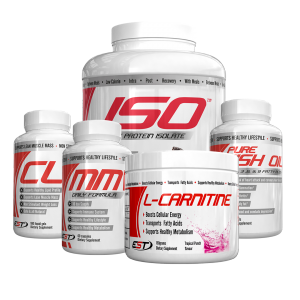 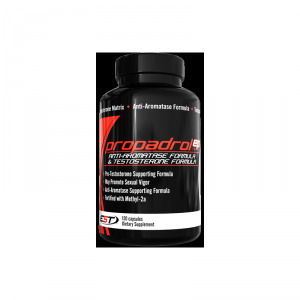 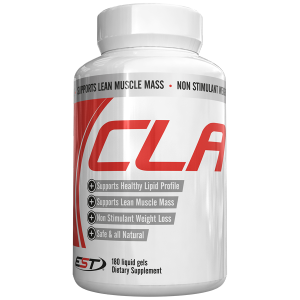 Formulated to retain gains are kept and keep hormonal levels balanced. 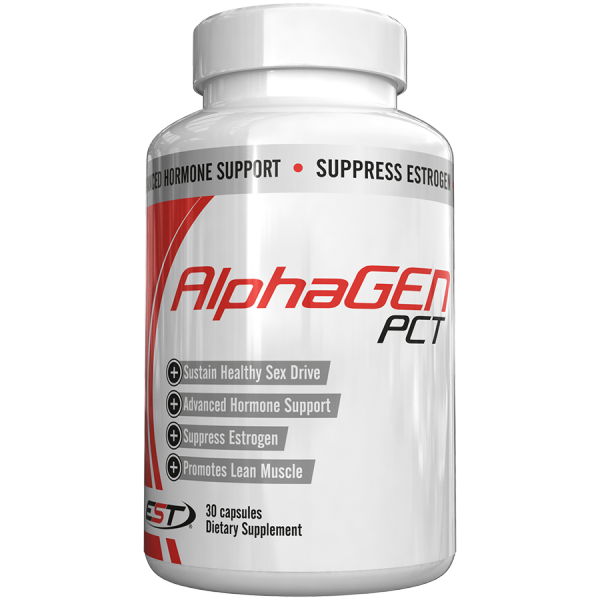 ALPHAGEN PCT introduces a unique mixture of high-quality ingredients. 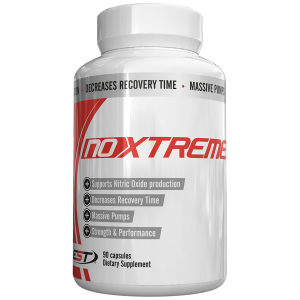 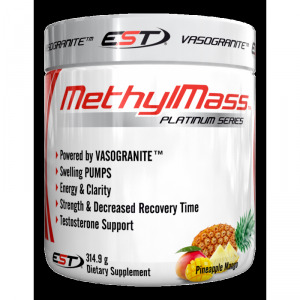 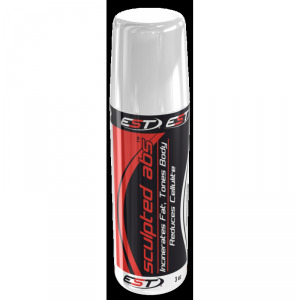 Our product is meant to ease the side effects of going off cycle, or simply to boost natural testosterone levels.